AquaZoi stock only the best quality of Koi and Gold Fish food. 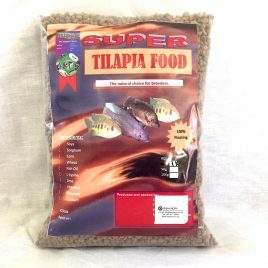 Available in various sizes and variants for all pond owners’ needs, our fish foods come at the best price in town. We even offer free delivery within 20km from Fourways, Gauteng. 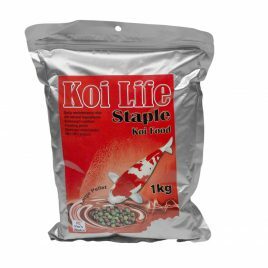 Call us today to place an order for koi fish food, tilapia fish food, or for all other requirements. At last a quality, affordable feed for indigenous fish!